Like so many things in life, there’s a belief that “bigger is better” in CTs. The more slices you get, the better, right? Not necessarily. 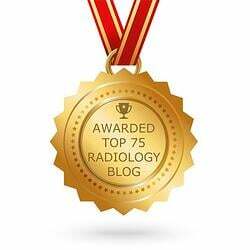 There are lots of different things to consider before you decide which CT is right for your hospital, facility or practice. Let me try to help. It’s normal to get excited when you hear about new “mega channel” CT systems with oodles of software capabilities and options. But don’t be confused by terms like “rows” or “slices” or “channels” as the critical differentiator for your purchase. If you only focus on the number of slices, you could overlook what you really need in order to do the job in your market. So let’s examine the truth about “slices.” The common thought is that as the number of “channels” or “slices” increase, so will the revenue side of your business—as the number of CT channels increases, there is a good chance that your bottom line will suffer. Why? For one thing, CT reimbursements and referrals for CT studies are declining. In addition, the demands for very advanced studies including “stop action” cardiac imaging have not become part of everyday scanning for most hospitals and imaging centers. So to pay $500,000 to a $1 million or more for one of these mega CTs, when your market isn’t demanding it, really makes no practical sense. There can also be many hidden costs to your new Mega Channel CT system. For example, you’ll probably be encouraged to buy an expensive OEM service contract, including “add ons” like a tube contract. While this is designed to offset the cost of replacing the “Mega-Tube,” the life-cost of the system will be significantly more than you imagined. That ‘s why it makes sense to take a close look at a 16 channel CT—ideally, a refurbished or pre-owned system. The cost is sweet—under $300,000. And that can even include a system with Low Dose technology, like SafeCT*. 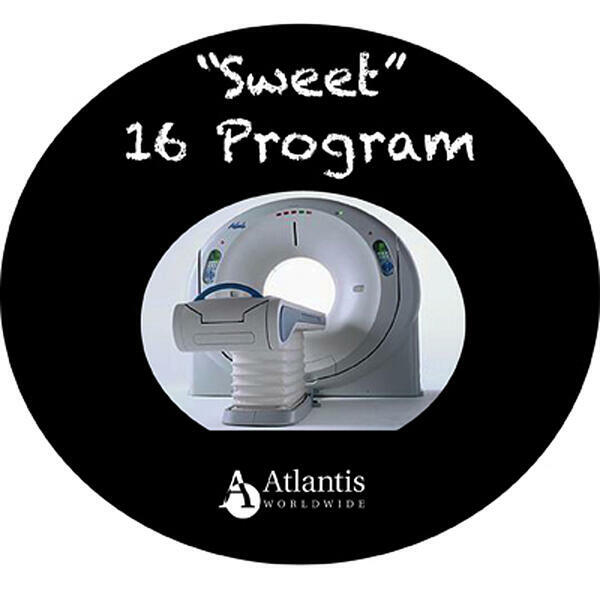 And more times than not, a 16 Slice CT delivers most of what most clinics, hospitals and facilities need: bread and butter CT scans, and a few specialty studies. So why buy a system with more bells and whistles than you really need? That’s why a market analysis is so important to the buying process. Gather all the numbers so you and your team can have a fact-based discussion about your CT needs and strategy. If a 16 Slice can do the job, sweet. And if you truly need a “Mega-Multi,” the good news is there is plenty of pre-owned and refurbished ones out there, so you can even save on the mega system. And most come with new tubes! With your market analysis in hand, you’re sure to make the right decision. 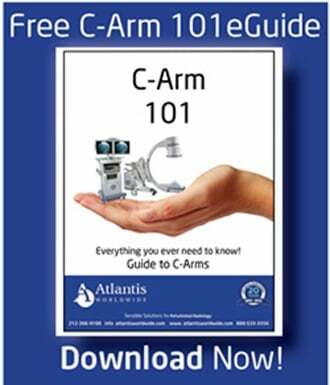 And if you need assistance with your analysis, be sure to get some advice from an expert at Atlantis Worldwide. It’s free. And that’s reallysweet. 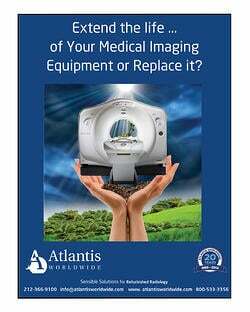 So, You Need to Relocate Your CT Scanner?